window with a unique design, consider a casement window. These windows are hinged on one side and usually feature a cranking mechanism so that when they’re cranked open, they open outward. Because of their design, they’re able to funnel in passing breezes to provide superior ventilation. In addition, because there are no dividers (much like other windows), you’ll enjoy lots of bright sunlight. 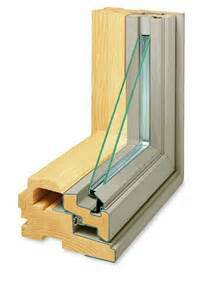 Casement windows are also energy efficient. Because the sash of a casement window sits tight against the frame when it’s closed, it creates a firm, airtight seal and that acts as a barrier between the inside of your home and the outdoors. Because casement windows usually come in larger sizes, many homeowners tend to use them in living rooms, family rooms, bedrooms, and other fairly large areas. They can be made from a wide variety of materials and because of their hook-shaped locks located inside of their frames, they’re great for home security; the unique lock makes it difficult for anyone to break in. 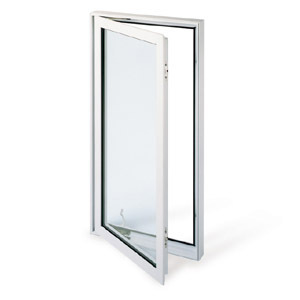 For more information about our casement windows, please call our window experts today. We’ll discuss your options and help get you started.